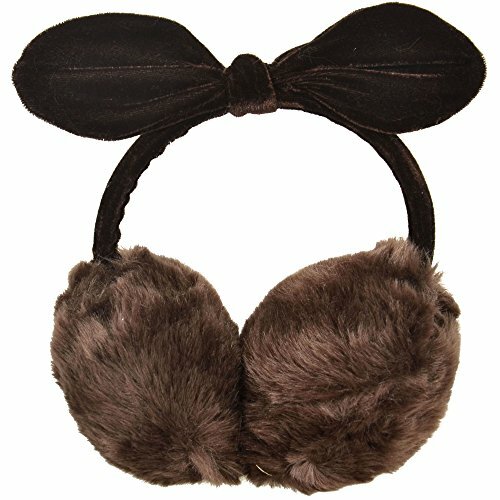 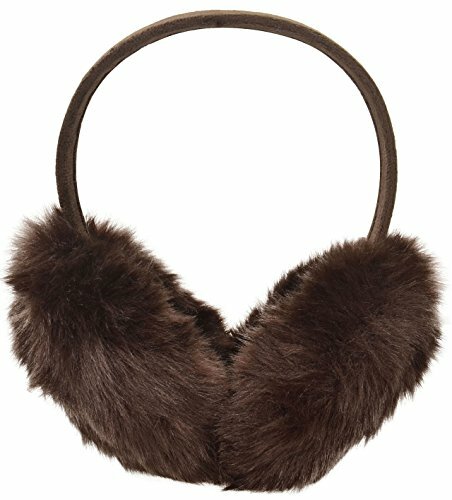 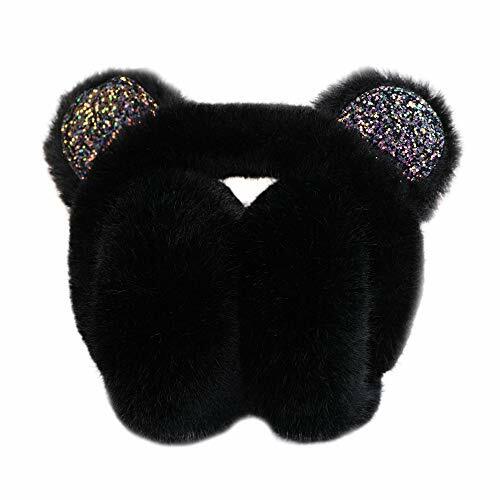 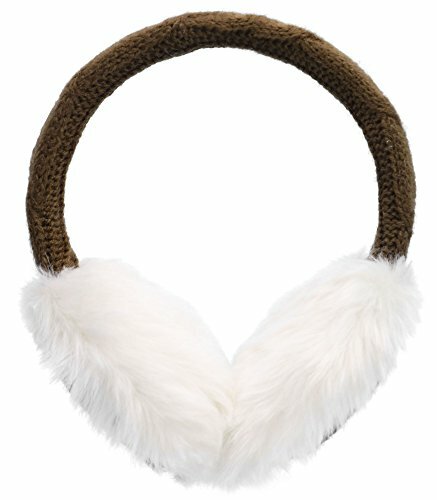 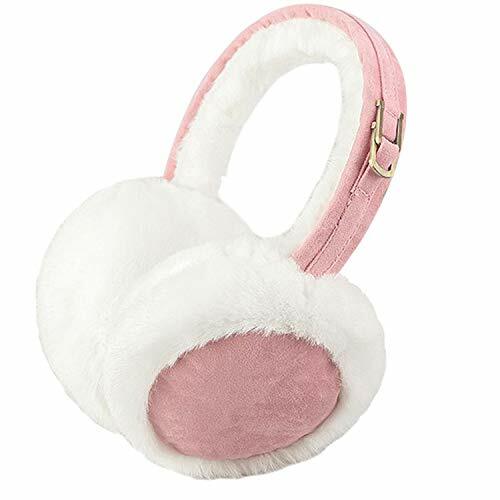 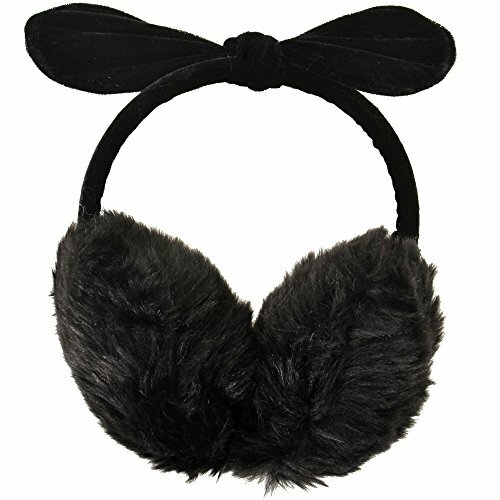 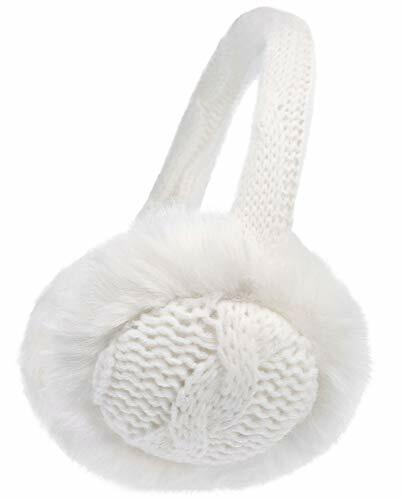 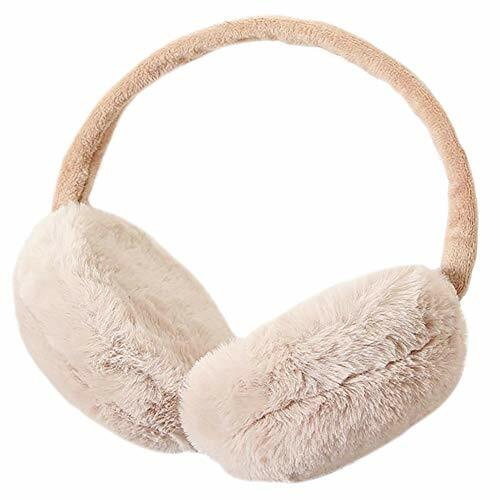 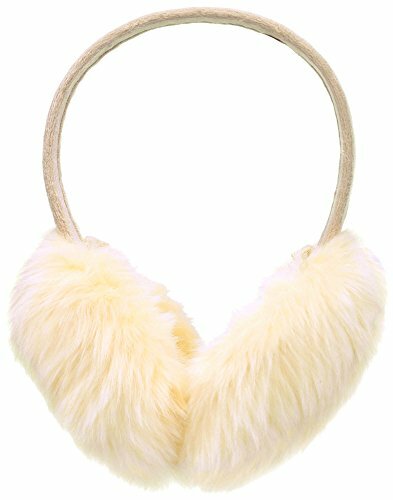 Adorable Large Fur Ear Muff Warmers for Teens and Adults to Stay Warm and Accessorized All Day. 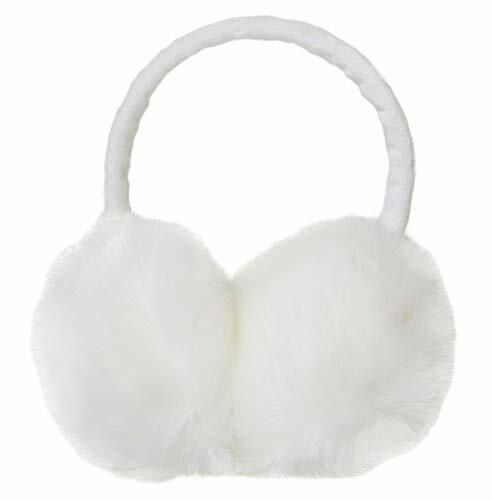 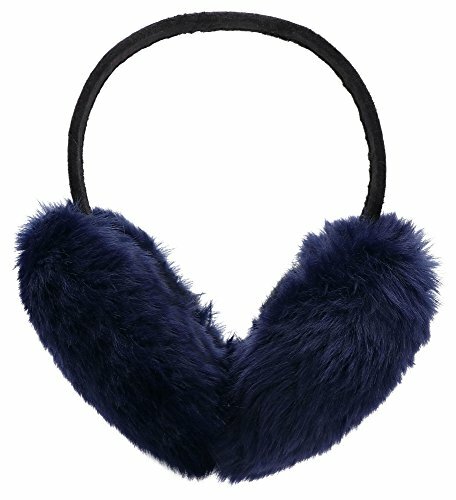 Headband Muffs Features Soft, Fuzzy Faux Fur to Block Chilly Winds. 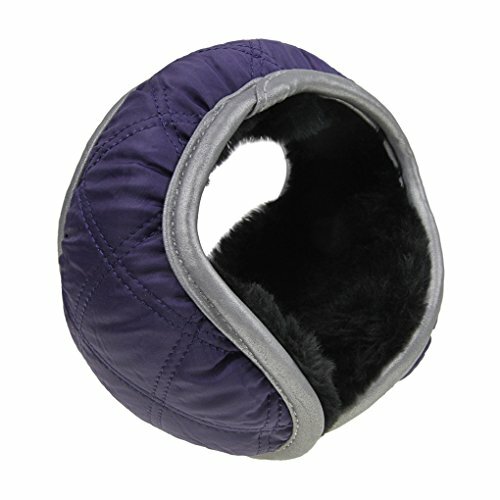 Colorful Designs are Trendy and High Quality! 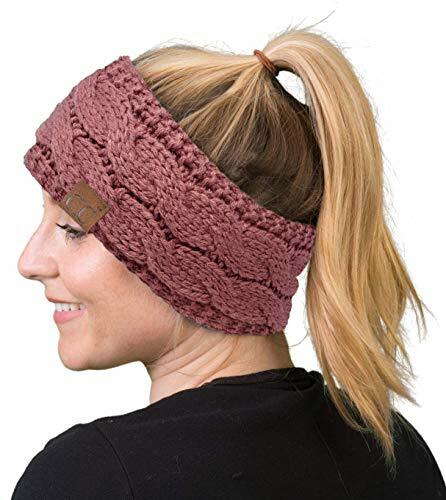 Cold Winter Accessory Headband is Slightly Adjustable From 11.5 Inches to 13 Inches for Long Time Use. 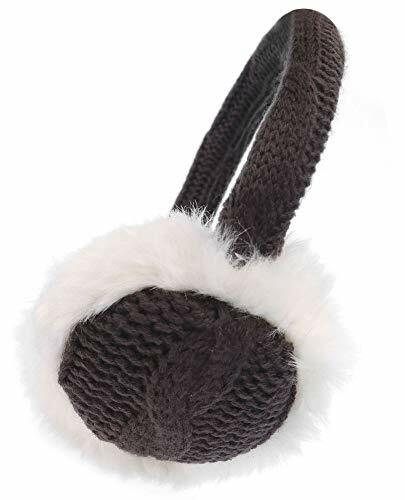 Plush Ear Covers are Comfortable to Wear to School, Around Town, or to Play in the Snow. 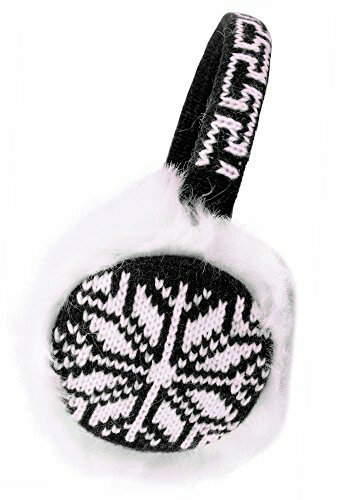 Makes a Fantastic Christmas Stocking Stuffer or Present to Any Lucky Friend! 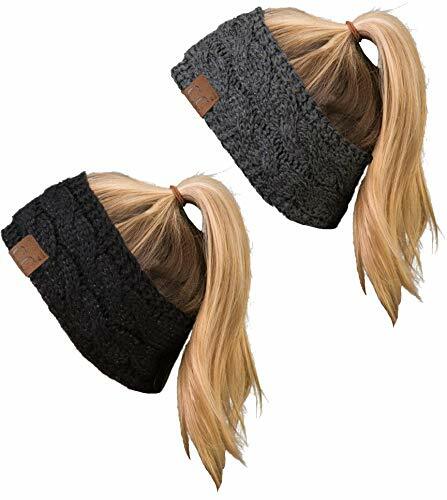 Makes a Great Gift For Her For Valentines Day or Birthday! 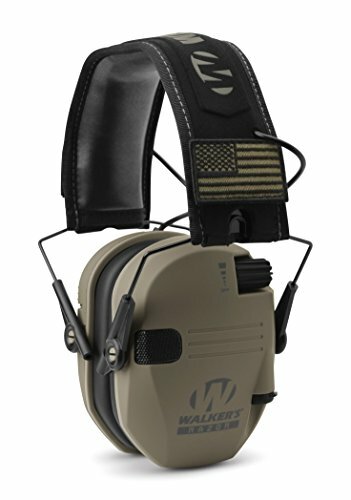 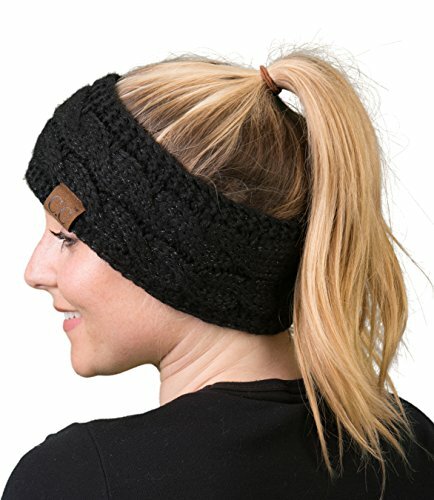 Convenient design: adjustable headband to fit personal size,foldable design for easy carrying. 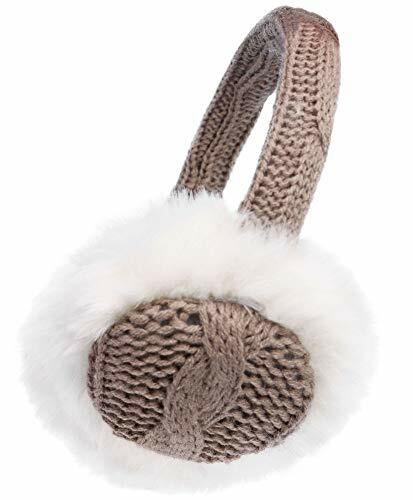 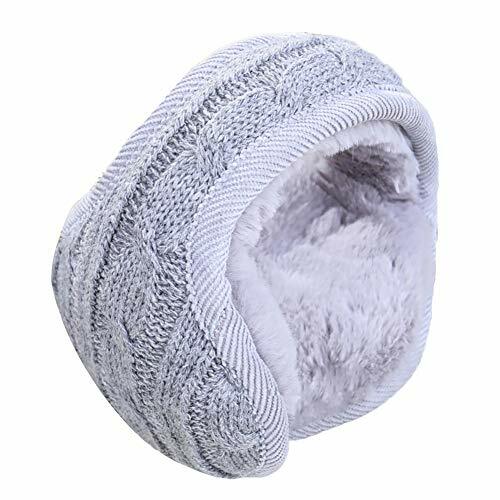 Great knitting & comfortable feeling: beautifully knitted detail and fluffy lined trim, soft faux fur make you cozy and warm, an essential winter accessory for outdoor activities. 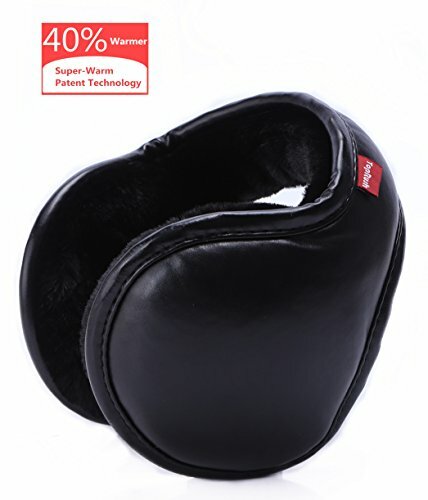 One size fits most: Diameter 5.1", length 21", suitable for both adult and teenager. 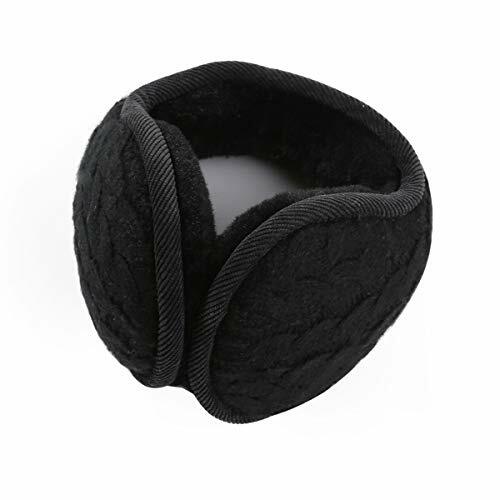 Great gift idea: Warm Winter Essential,soft hand touch feeling,perfect xmas gift for family members and friends. 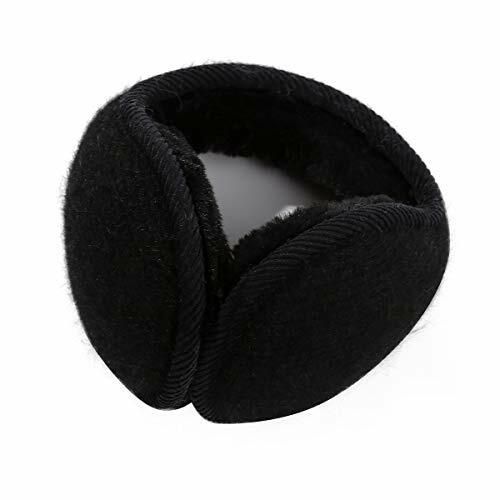 KEEP YOUR EARS WARM: One size fit for men and wemon. 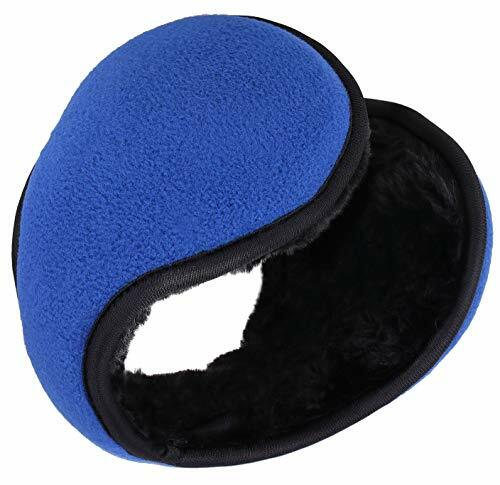 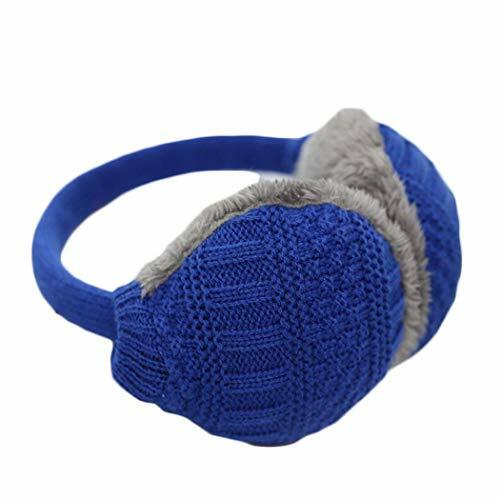 Comfortabnle ear warmer is most powerful to make your ears warm in cold day. 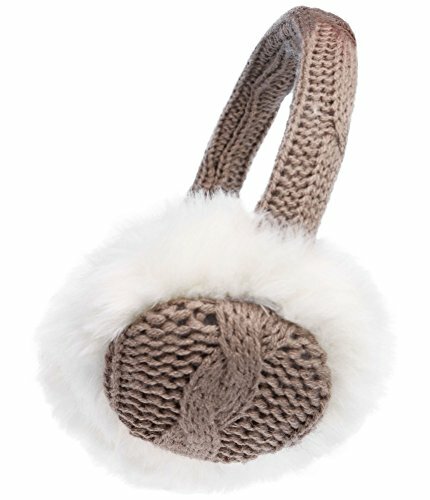 Perfect winter accessory ideal for both your family and friends. 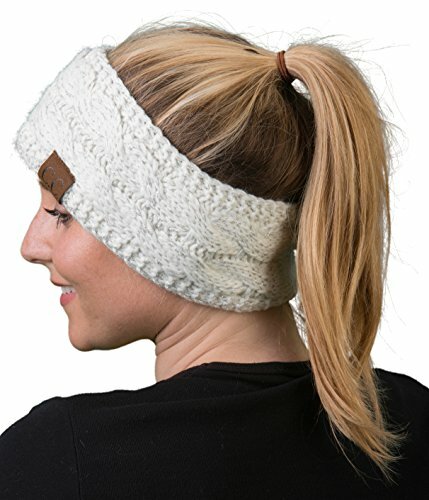 FLEECE AND COLLAPSIBLE: Lightweight ears warmer headband is Collapsible for easy storage. 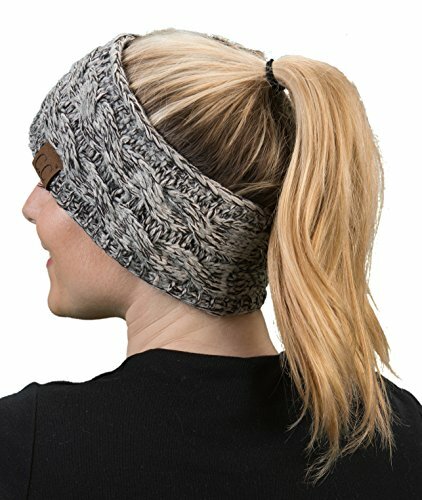 It can be worn with glasses, helmets, neck gaiters and more, it will make you look more unique. 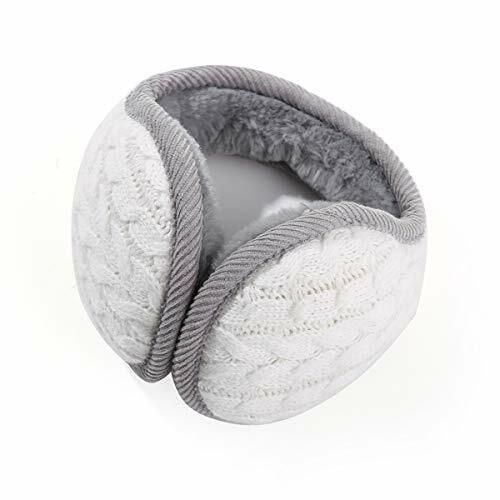 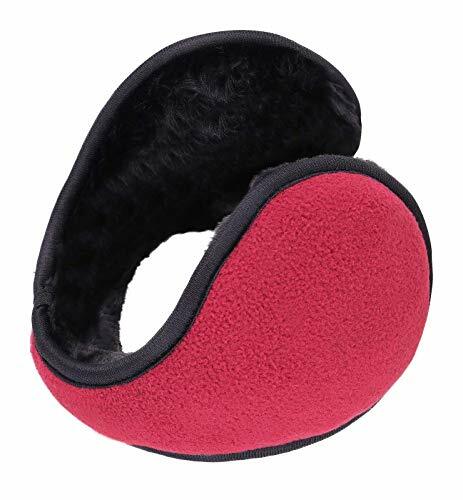 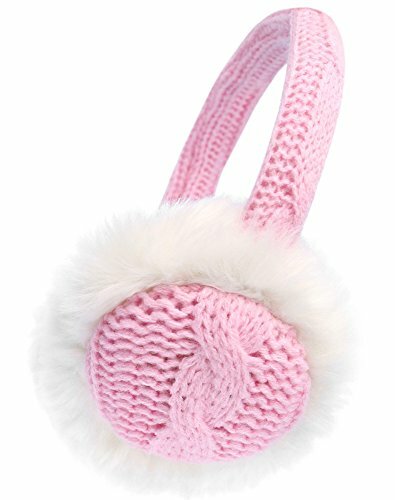 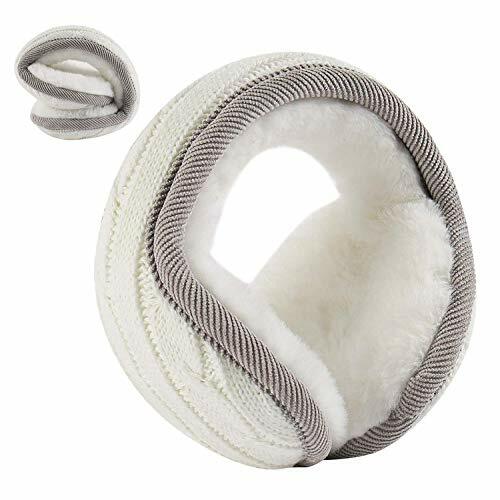 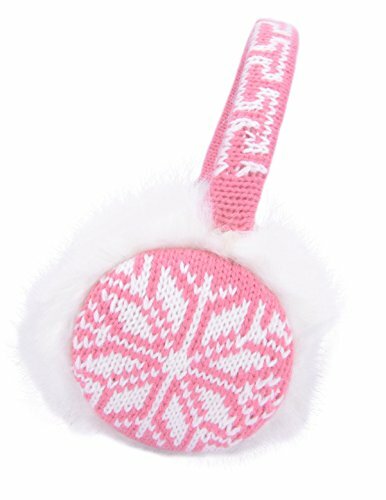 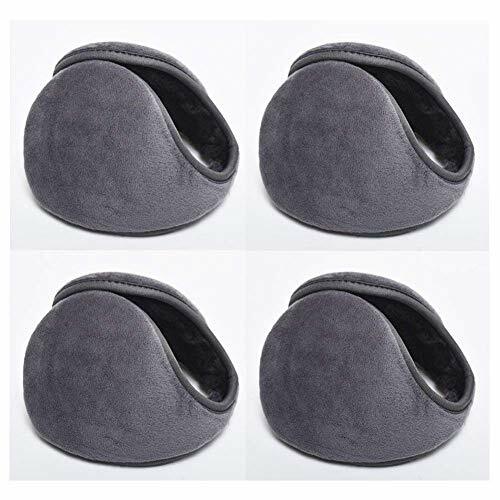 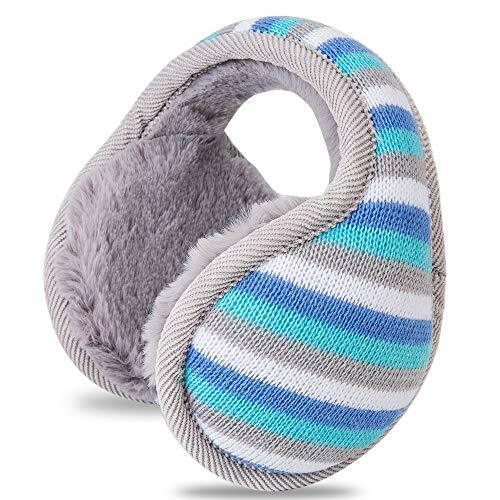 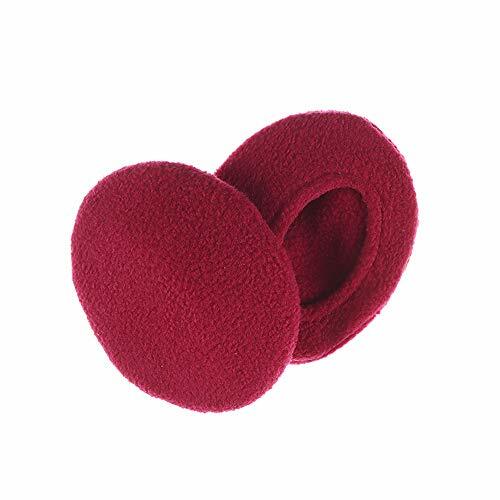 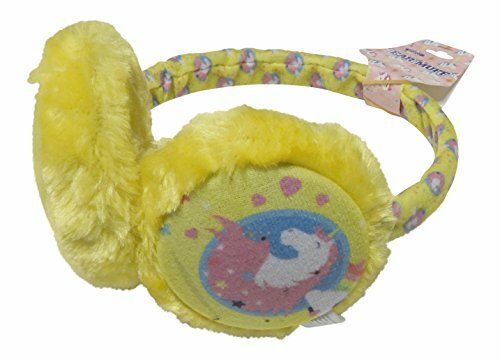 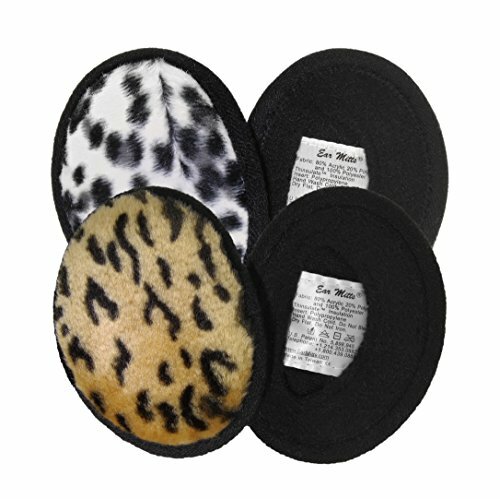 SOFT AND COMFORTABLE: Easy to adjust the elastic ear muffs fit you perfectly and safe, not provoke the skin and slip off. 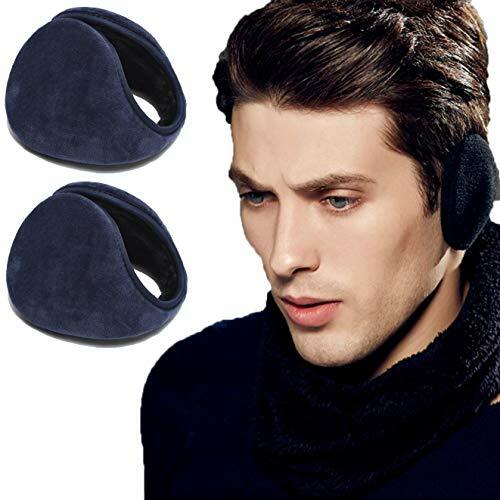 Provide your ears warm and comfortable in outdoor sports and daily wear, never worry suffer numb frozen winter ears. 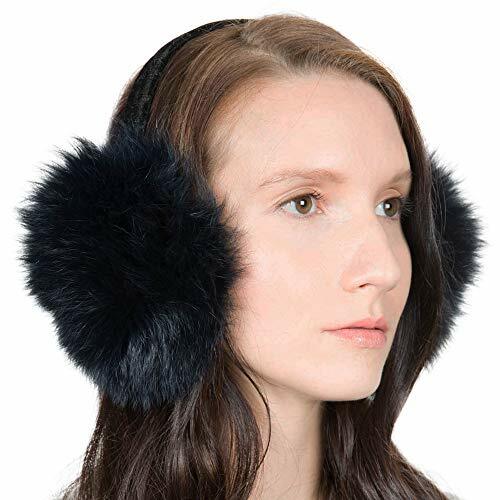 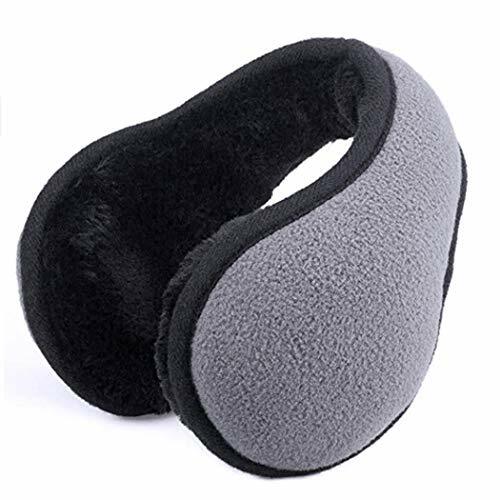 YOUR WINTER ACCESSORIES: Ear muff perfect for biking, running, skiing, hiking, hunting and all outdoor sports activities in the winter. 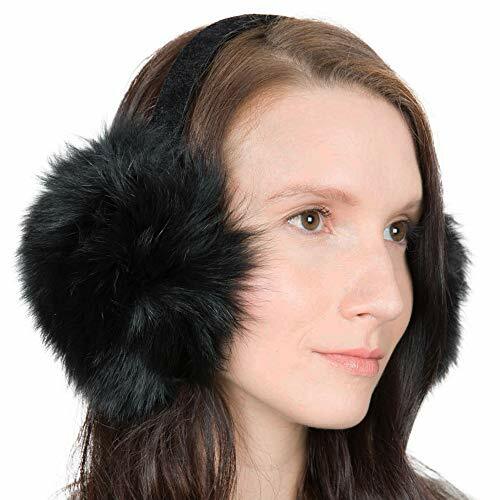 Wear it to be your warm companion whether you're walking the dog or shoveling snow in daily wearing needs. 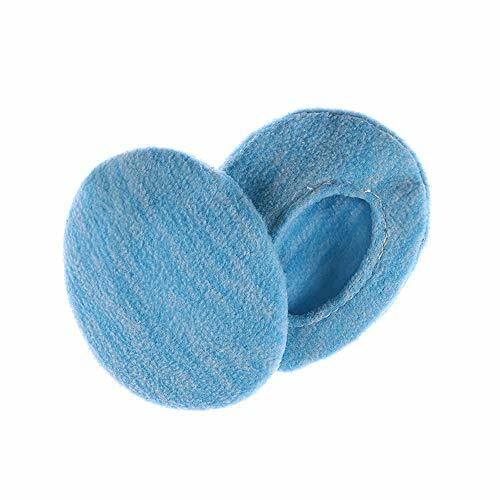 EXCELLENT CUSTOMER SERVICE: If you have any problem about our products, please tell me. 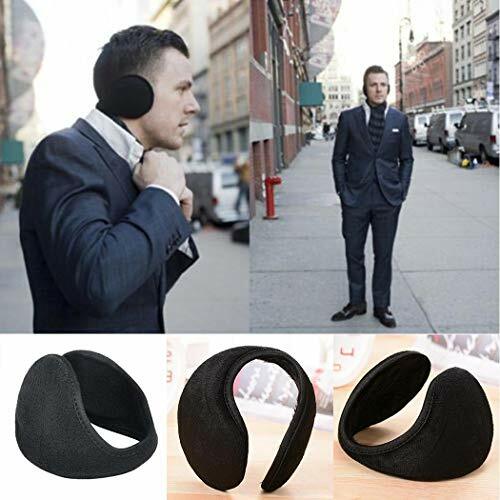 We will give you a approving reply. 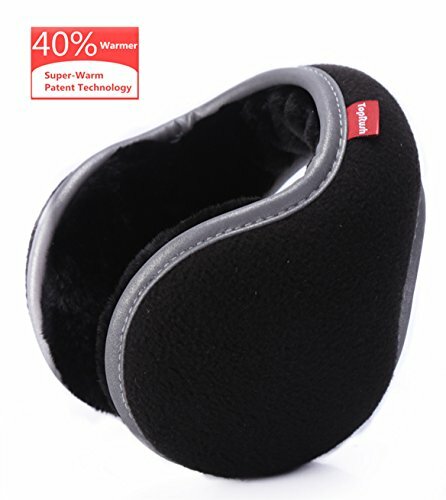 We are promising that the 3-MONTH money back guarantee and support the replacement. 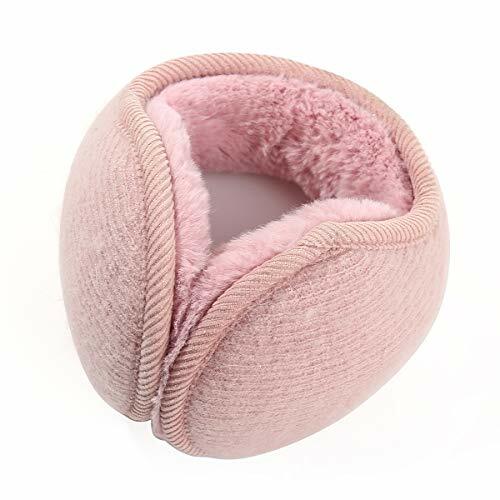 If there is any problem when you receive the item, please feel free to let us know, we will be more than happy to resolve any issue for you. 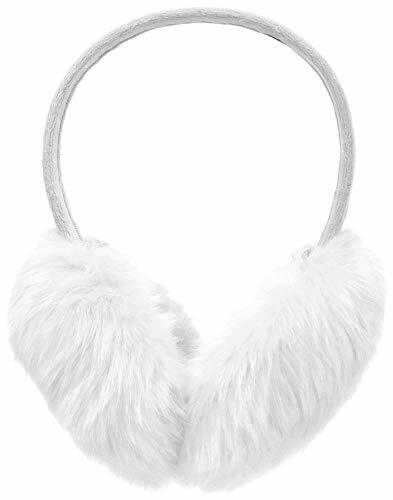 perfect for a gift or even a party favor for all - Prints may vary per color.